Rations, restrictions and wreathes. 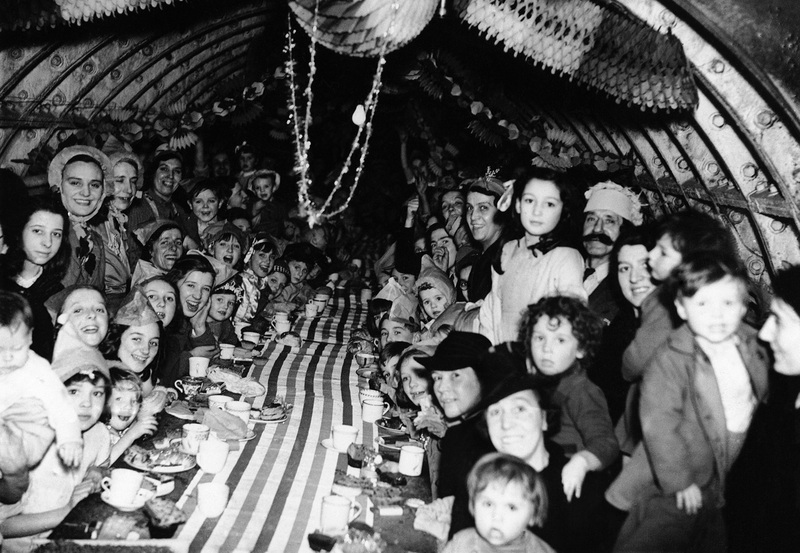 With over 24,000 civilians killed by the end of 1940, holiday cheer–let alone safety–was hard to come by. That year, the British government implored families not to buy toys and gifts for one another, but anything to help the war effort. They did just that: the week before Christmas over 10 million pounds of war bonds were sold so that the Allied Forces could continue their fight. Next story Amazing T-Rex Illusion!